If you are a Sri Lankan, what I ask is a stupid question. I don’t have to ask what is April New Year or Sinhala & Hindu New Year from any Sri Lankan. They know it better than me who stay in another country, but still admire the value of Sri Lankan traditions. 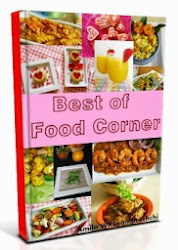 But, for the sake of other readers of Food Corner from around the world, I want to share about our Sri Lankan New Year. In Sri Lanka both Sinhala and Tamil community celebrate New Year which follows with traditions. It is a start of another year. Usually New Year falls on dates ranging between April 12-14th.Each year, there will be auspicious times declared to start celebrations. 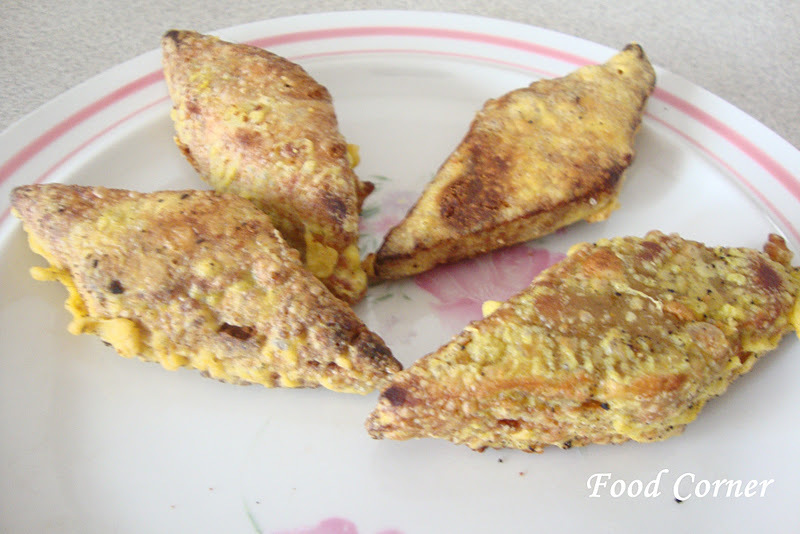 These auspicious times include time for cooking, eating and even for leaving for work. 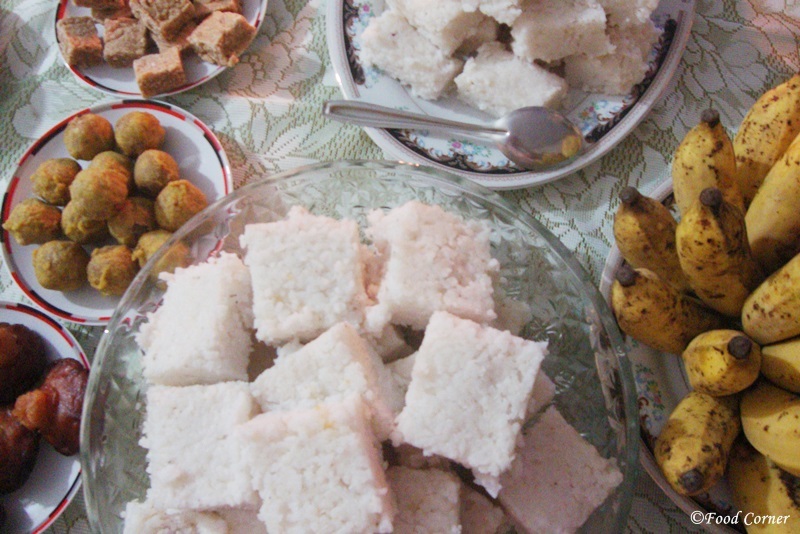 You can read more details about Sri Lankan April New Year in this post about Sri Lankan food culture. Sinhala New year starts with lot of traditions! Now, we are waiting for the 2017 New Year! Celebrations will begin. For a day, Majority of Sri Lankans will stop cooking at the same time. They will again start cooking again after few hours for the given auspicious time. This is the moment most of the Sri Lankans get united. It is the time for family reunion. Do you like to read more about Sinhala New Year games? These traditional games make the celebrations memorable during the April New Year season. Check this post about Coconut Scraping competition which ladies come into the contest! 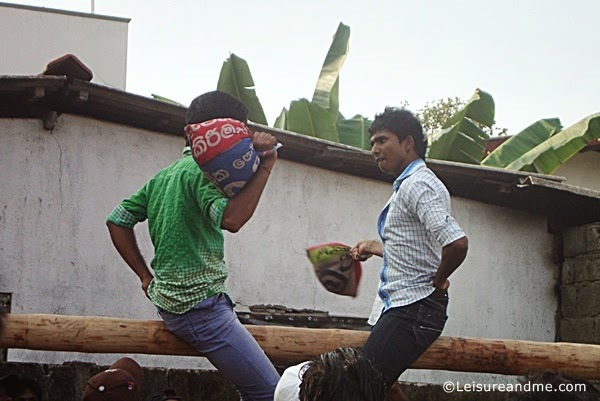 Check this post about New Year traditional games of Sri Lanka which I shared in my travel blog. And…yes, it is the time for traditional sweets and other treats to come into the dining table. A table without Kiribath is like a wedding without a bride. 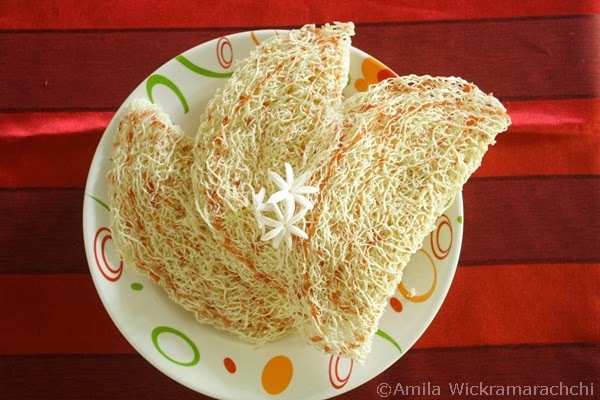 Yes, Kiribath is the must have for any New Year table in Sri Lanka.Check Kiribath recipe. Well, you may avoid this. 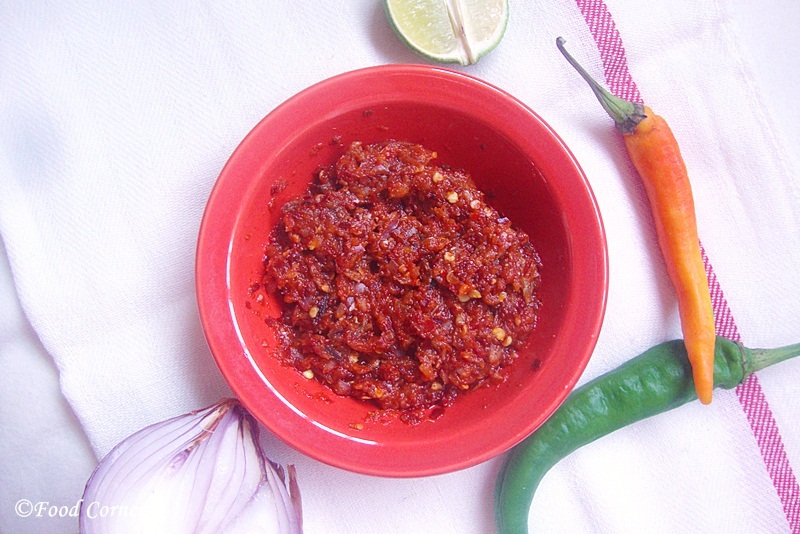 But without this Sri Lankan chilli paste ,you will not enjoy Kiribath. It is spicy and hot. It will make you reddish. But, you need to have freaking hot Katta Sambal for your Awurudu Table in Sri Lanka. 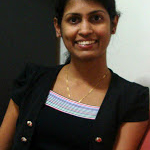 Achcharu! mmm mouthwatering just by hearing the name. 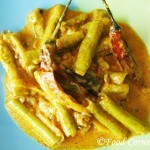 It is another pickle which is popular during the New Year season in Sri Lanka. 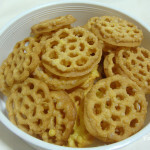 There are many traditional sweets which takes place the attention of April New Year dining table. 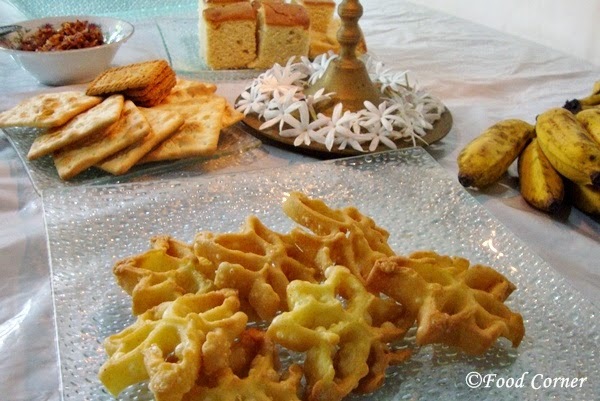 Here are some of the sweets that you can find in Sri Lanka. 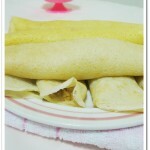 Although I am unable to share a new recipe this time, I hope these recipes will help you to fill your New Year table. 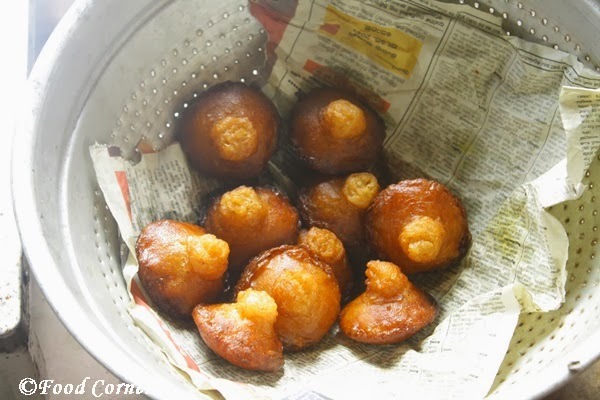 Konda Kawum or oil cakes are the best sweets to celebrate any occasion in Sri Lanka.Check Kavum recipe. 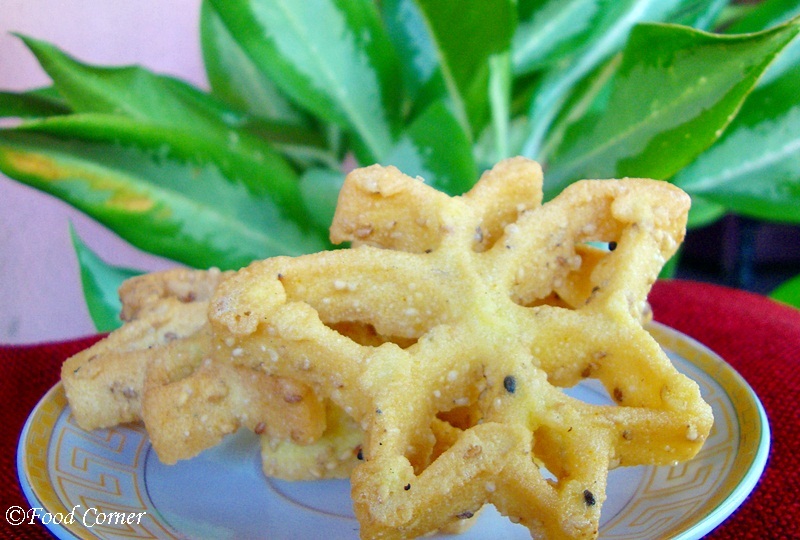 Without kokis and without the cracking noice, you will not entertain your time during the April New Year!Check Sri Lankan Kokis Recipe. 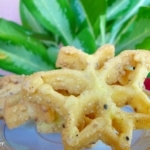 Mung Guli is another Sri Lankan traditional sweet which is really easy to cook.Check Mung Guli recipe. 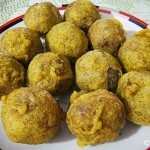 Mung kavum is bit similar to the Mung Guli. 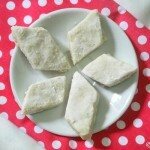 The shape is different but taste will be mostly the same. Check this Mung Kavum recipe. It is easy to cook! 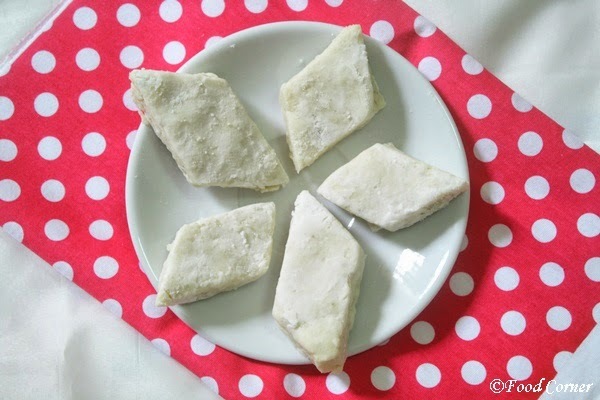 Dodol is another Sri Lankan traditional sweets that you can find during the New year season or in any ceremonial festival or occasion.Read more about Sri Lankan Kalu dodol. 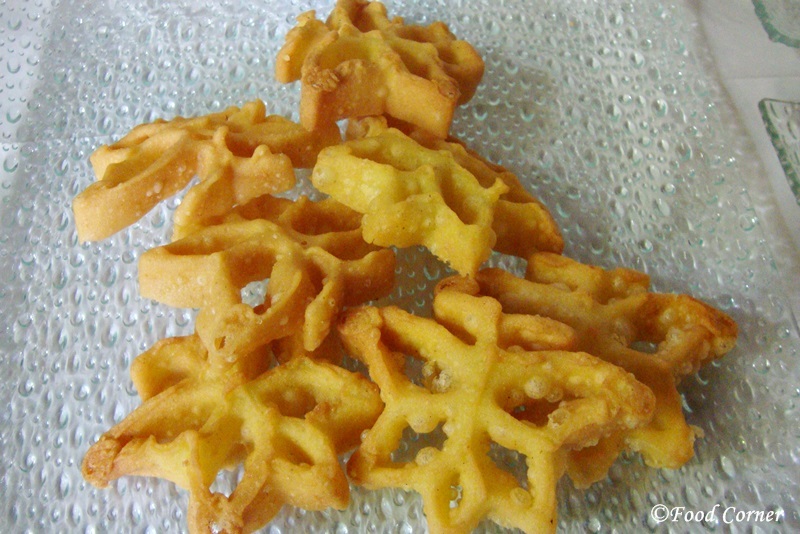 Asmi or Aasmi is another delicious sweet from Sri Lanka which is popular in any celebration. It is crunchy and it is sweet. Aasmi can make you craving for sweets. New Year is the special period that you can find Aasmi and a plate of Asmi can easily make your New Year table beautiful and complete! 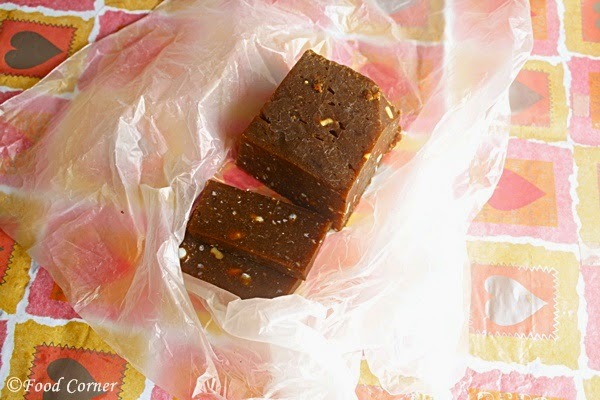 Milk toffee is another sweet that is popular among Sri Lankans. I am not sure that I can category this as a traditional Sri Lankan sweet or not. But, it is really easy to cook. 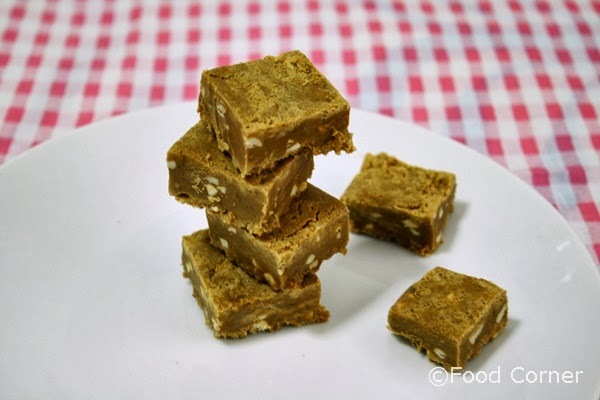 If you look for easy Sri Lankan recipes for April New Year, try this Milk Toffee recipe. 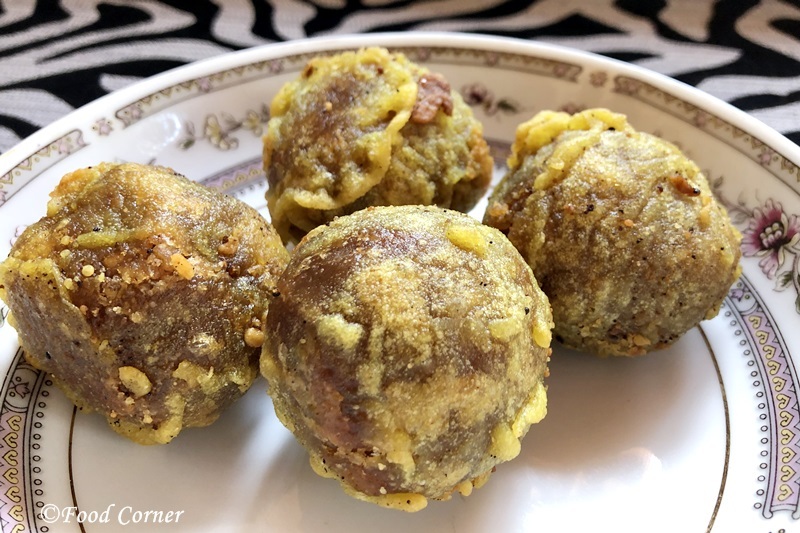 Naran Kavum is another delicious sweet which is also popular as a New year treat.To cook Naran Kavum,Caramalized coconut mixture is used.Once the balls are dipped in a batter and deep fried,Naran kawum is ready to serve. 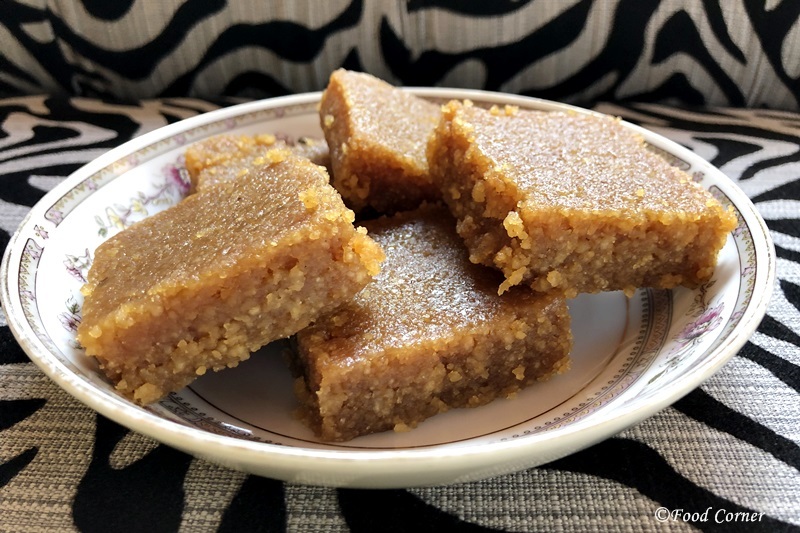 Weli Thalapa is another traditional sweet that any one love to eat.It is easy to cook however you need to folow the exact recipe to cook wali thalapa without being too hard or too soft. Well, it is a bit long post. 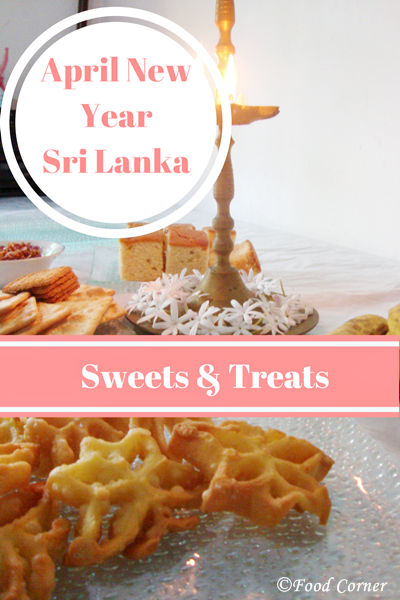 I added most of the traditional sweets and treats from Sri Lanka which you can cook for the April New Year. I am planning to update this post time to time. So, don’t forget to book mark the page for latest updates. 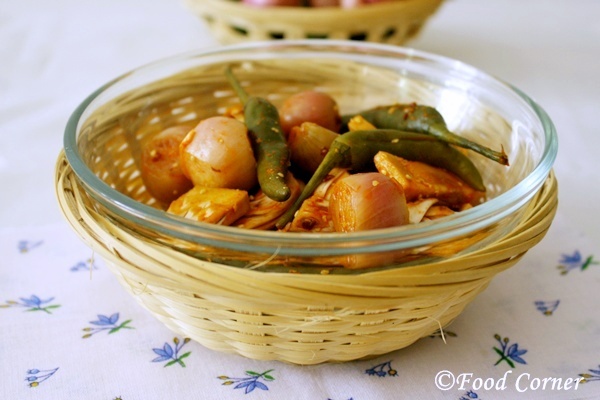 I hope this collection of recipes will help you to prepare for the Sinhala & Hindu New Year! Please try the recipes. And as always I am waiting to rad yur comments and emails regarding the recipes. Please let me know if you try these. Wish you all Sri Lankans a Happy & Prosperous Sinhala & Hindu New Year! These all look delicious. I’m all for trying new foods. These look like delicious foods. I have never tried Sri Lankan food before – I’d love to try it though! I’ve never tried Sri Lankan food before, but this looks so good. I love trying things from new cultures, and learning a little. I didn’t even know there was an April New Year! Now I’m starving and I want a big plate of everything in your pictures! haha 🙂 I love seeing how other cultures celebrate holidays and seeing and trying the cuisine! The food looks wonderful. I always enjoy reading and learning about other cultures. I think it is important to learn what we can to be more open and compassionate towards others. This looks so delicious.Now all I want is one of these dishes!! The milk toffee looks delicious. I love seeing all the different food other countries have to offer. Happy New Year! 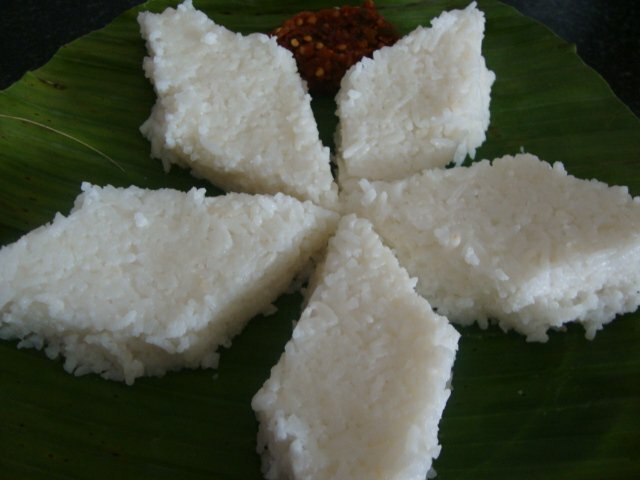 This is a brilliant post, I love Sri Lankan food and always have some homemade Katta sambal at home! oh!That seems you like some spicy and hot food choices?Thanks for the New year wishes! Wow this looks so delicious – what an interesting post! I love finding out more about other cultures! Thanks.Glad this post is helpful on spreading the word about Sri Lankan food culture! You take some amazing photos of food! I couldn’t stop staring at them, my tummy is rumbling! All of these look delicious! I hope you have a fantastic new year! all those look like awesome treats. i haven’t heard of them but would love to try. I’ve never had any of these before. I love trying out different kinds of food from other countries. I think it’s awesome to learn about the different desserts that you guys have. These sound good. 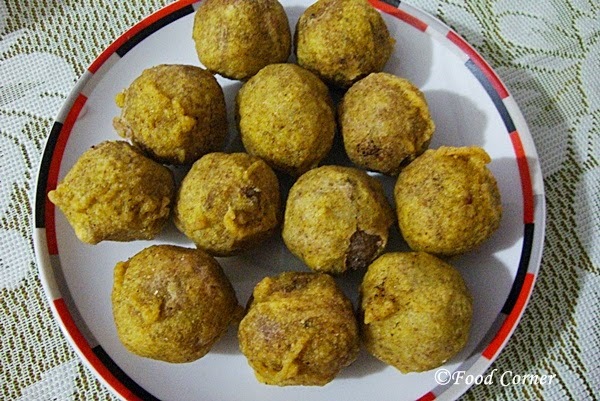 I’ve never tasted anything that’s Sri Lankan before and I sure would love to give it a try! New year sounds like a lot of fun in Sri Lanka. These treats all look delicious. I haven’t heard of most of these but they do look delcious. All the food looks delicious. Thanks for sharing how you celebrate the New Year. I’m always interested in seeing what food is like in other countries. The sweets in Sri Lanka all look delish. 🙂 Hope you gave a bit more descriptio on each. I think most of them are bread or made of rice? That’s some cheeky post. Isn’t Acharulu the same thing as Achaar in India? And iIthought the Mung recipe is the one we prepare from the Moong cereal. If thePalk Straits weren’t between Sri Lanka and India, many of our traditions would be the same. You have a nice site.Thanks for the quick comment. i like srilanka. my mom and dad are from srilanka.